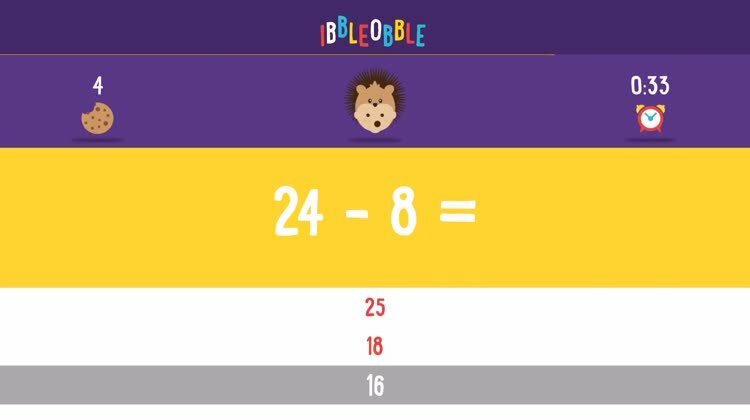 ‘Subtraction with Ibbleobble’ is a super educational game that helps teach kids subtraction sums. This math drills for kids app will help each child practice math, develop their mental arithmetic, help them to gain a feel for numbers and the relationships between them. Race The Clock. Subtraction is fun when you're in a race with the timer. Quickly choose the right answer based on the multiple choices below, and if you're right you'll gain a point and get some fun encouragement! Different Friends for Different Levels. Choose from a variety of fun characters to play with. They will bobble along as your journey to be a subtraction master continues. 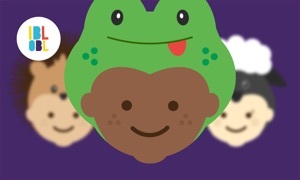 By joining their new friends in Ibbleobble – each child can choose a cute character companion who will guide them along their journey of learning. Each character represents a different level of difficulty: Mr. Mousey shows beginners the way, whilst Florence the Fox is there to guide more advanced learners. The friendly, easy-to-use interface presents basic subtraction sums on-screen, allowing children to choose answers from a multiple-choice list. To recognise their hard work and achievement, children will collect their character’s favourite objects as a reward. Whether it’s daisies for Nancy the Sheep, or jelly beans for Tom the Frog, the more they achieve, the happier their companion will be! 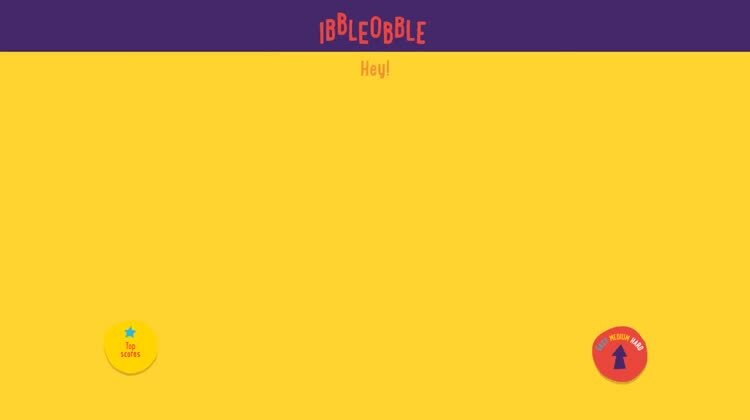 Are you enjoying 'Subtraction with Ibbleobble'? Help us make more fun games like this by rating and reviewing it!